World is going faster day by day with the power of digital information & technology. Today each and everything became online from booking your train tickets, making a doctor’s appointment and doing the weekly shop, promoting the business etc. Hence Roamsoft introduced a technology platform to develop digital payment solution with excellent features. Digital payment solution will enhance the business in all possible ways. Swiss food delivery is a world’s leading online food ordering portal and manages hundreds of Delivery restaurant in Swiss. 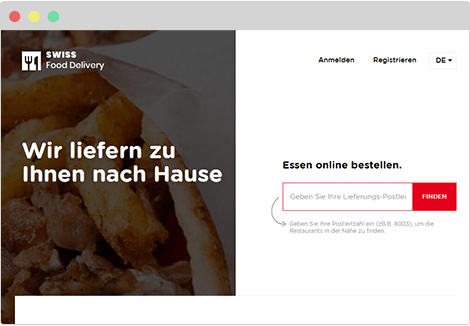 We provide a simple way for customers to make online food order in Swiss from favorite restaurants quickly and easily. We also covers various types of restaurants such as Asiatische, Chinesische, Thailändische, Schweizerische , Italienische, Türkische, and Portugiesische in Zurich. Roamsoft technologies contemplated customer’s necessity and give a platform to laundry service in this way built up a Total drycleaning with modified components to oversee laundry services. Customer’s essential was to develop an android flexible application for Laundry Service Management. This is correctly what Roamsoft will empower you to accomplish. Food hub connects people and the best restaurants together. Food hub helps to order your favorite food online and have it delivered to your doorstep in no time. 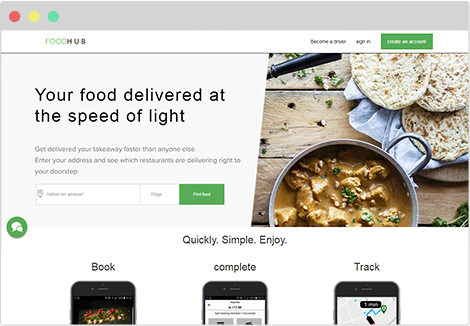 Food hub gives better alternatives and experience of online food ordering service. 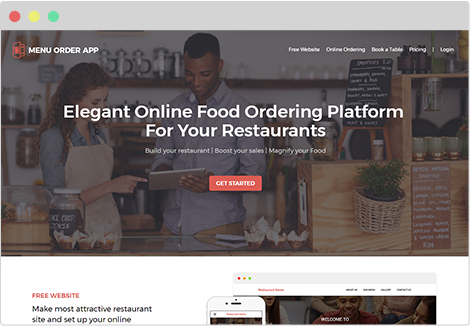 MenuOrderApp created by Roamsoft, is an online food ordering platform for the Hotel and Restaurant owners. An easy and attractive menu can be provided with all available options and dynamically adjusted to order food online. MenuOrderApp will assist Restaurant owner to increase their sales and provide better customer support and engagement. 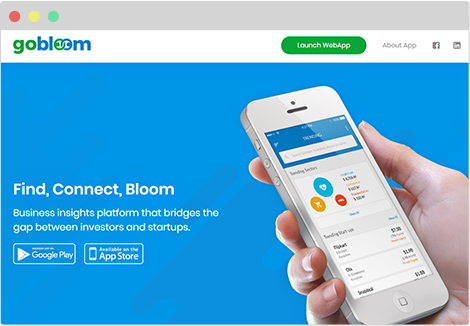 Go Bloom is an informative platform for startup funding companies and startup investors. It is a business insights platform that bridges the gap between investors and startups. Also investors can follow startups while startups can follow investors and thus this platform is much useful for startup funding investors. 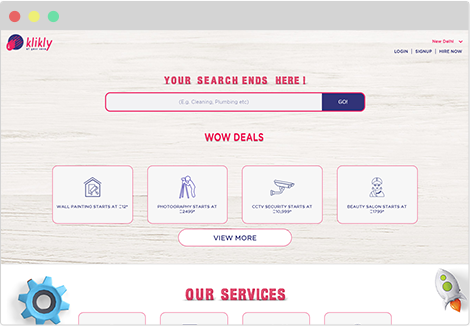 Klikly is a platform which matches service providers with potential customers searching for a specific service. Klikly brings astonishing home services to your doorstep. We enlist just the most qualified experts to guarantee first rate services with the end goal that your fulfillment levels are dependably at a 100%. Poppay is the Caribbean Island’s first payment solution that will make it easy and possible for its users to complete their daily transactions without having to reach for their physical wallets. 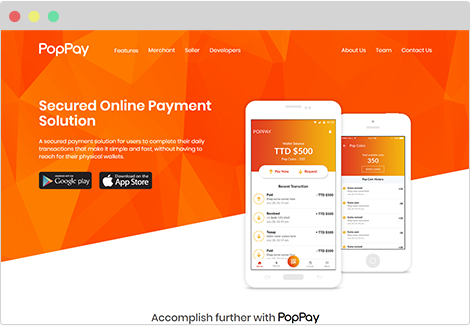 Pop Pay is nothing but a mobile wallet to carry your credit card or debit card information in a digital form on your mobile device. 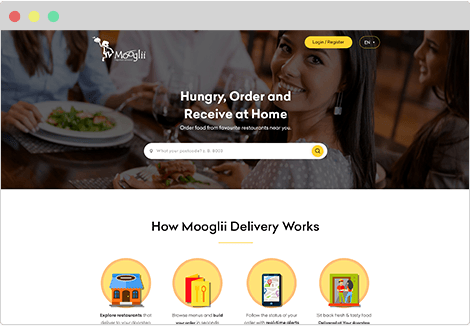 Mooglii is another age food delivery brand based out of Guwahati, India, utilizing innovation to make incredible sustenance increasingly available. With Mooglii, you can get sustenance conveyed on- demand from nearby eateries – simply type in your location or let the application discover you, and see who conveys to you! Xoss is a website where you can purchase and sell nearly everything. The best deals are often done with people who live in your own city or on your own street, Xoss it's anything but difficult to purchase and sell locally. You should simply choose your locale. 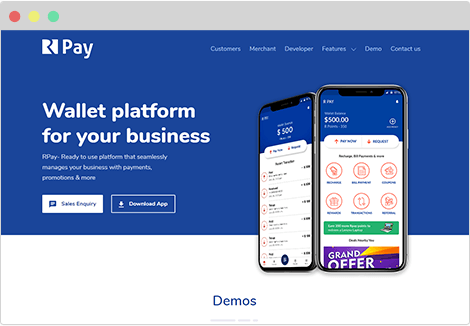 Digital Store is a mobile application designed to encourage the patronage of local businesses by rewarding shoppers with more money to shop more from their local stores. Observation has shown that retail is gradually moving online as more shoppers seek more convenient ways to do their shopping. 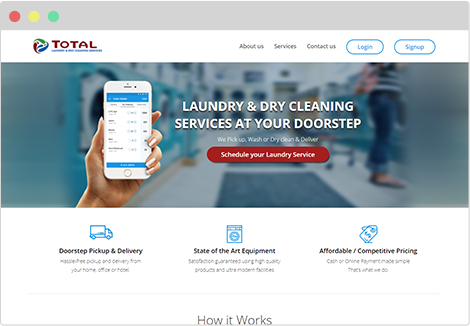 Roamsoft technologies contemplated customer’s necessity and give a platform to laundry service in this way built up a LaundryNcart App with modified components to oversee clothing services. Customer’s essential was to develop an android flexible application for Laundry Service Management. This is correctly what Roamsoft will empower you to accomplish. 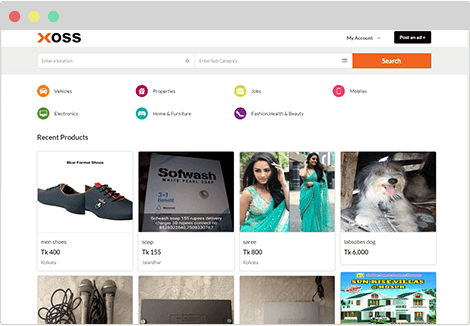 Shopieeshop, made by Roamsoft is an ecommerce platform that permits organizations online to oversee site, deals, and operations. Web based business platform hugy affects the productivity and soundness of online business. Our dynamic outline platform allows you to make stores that interface with clients and make more deals. Peruse the best responsive web based designs or fabricating a totally custom site. 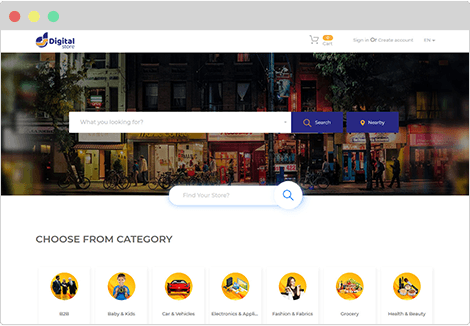 Shoppieeshop is a strong choice worth investigating for web based business site. 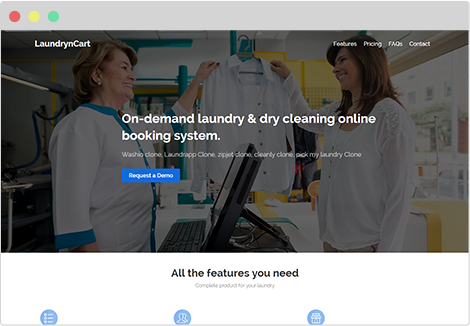 Roamsoft technologies contemplated customer’s necessity and give a platform to laundry service in this way built up a LaundryNcart App with modified components to oversee clothing services. Customer's essential was to develop an android flexible application for Laundry Service Management. This is correctly what Roamsoft will empower you to accomplish.